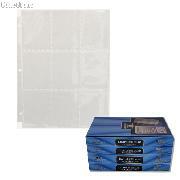 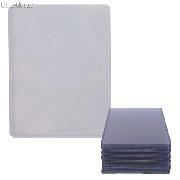 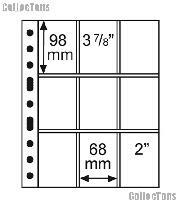 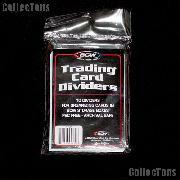 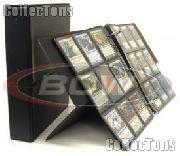 Trading Card Pages 9 Pocket Pack of 5 by Lighthouse GRANDE 3/3C $5.69! 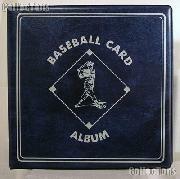 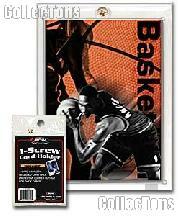 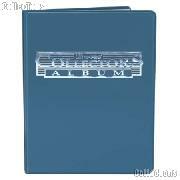 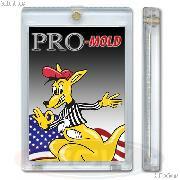 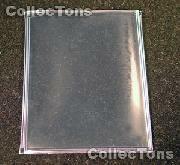 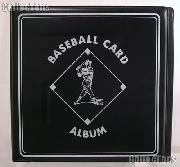 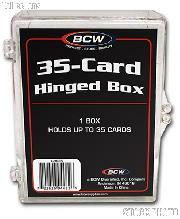 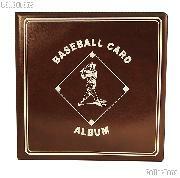 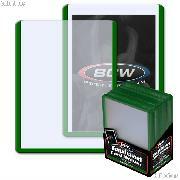 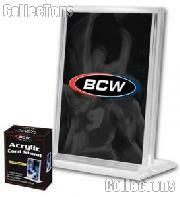 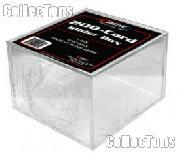 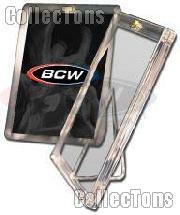 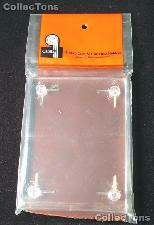 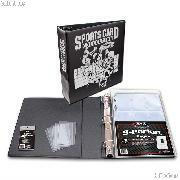 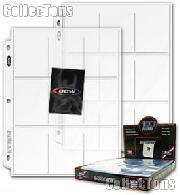 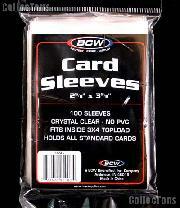 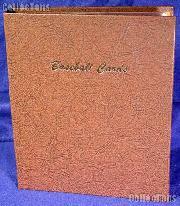 10 Graded Sports Card Storage Boxes by BCW Super Vault Storage Boxes for Graded Cards $69.99! 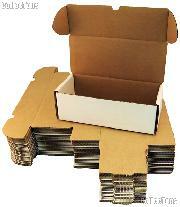 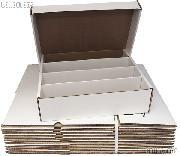 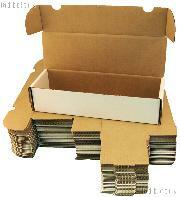 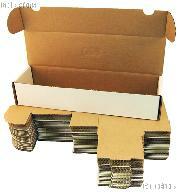 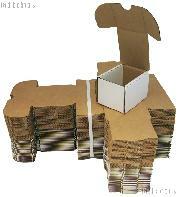 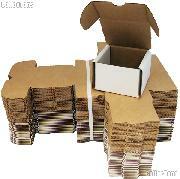 10 Trading Cards Storage Boxes by BCW 3000 Count Super Shoe Cardboard Storage Boxes $54.99! 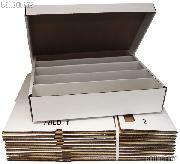 Trading Cards Storage Box 3000 Count BUNDLE of 25 by BCW 3000 Count Super Shoe Cardboard Storage Box $87.49!